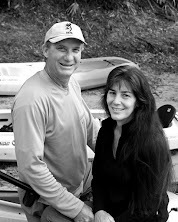 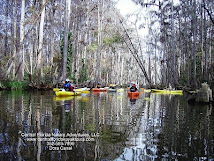 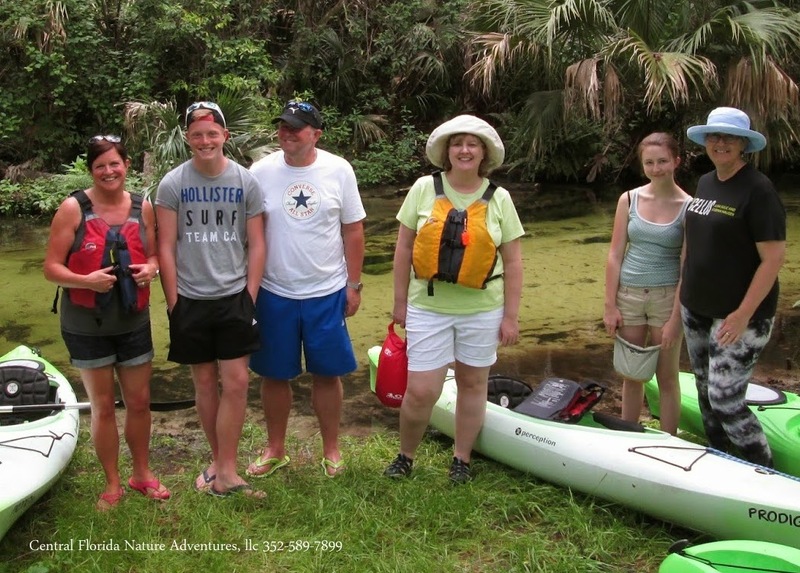 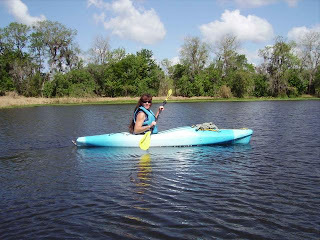 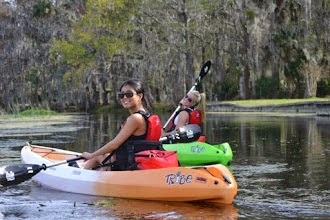 Kayaking is a great year round sport in Florida! 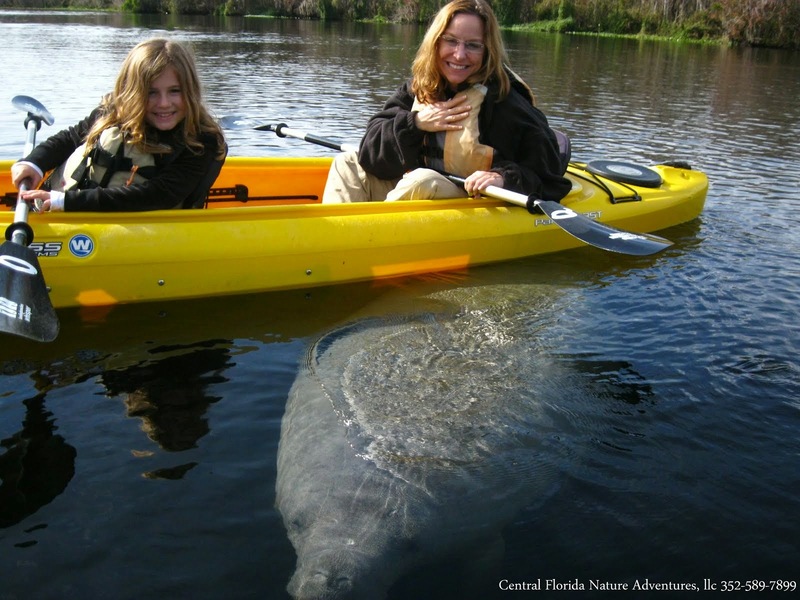 Come experience the “Real Florida” with us. 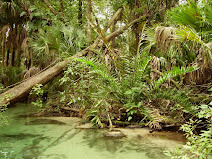 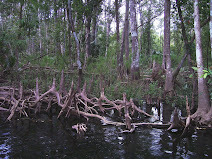 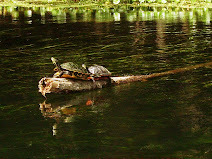 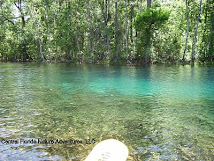 We are located in an area of numerous crystal clear springs that eventually feed into the St. Johns River. 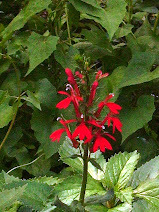 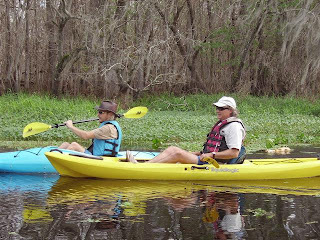 Our guides are outdoorsmen; CPR certified and are well versed in the natural settings. 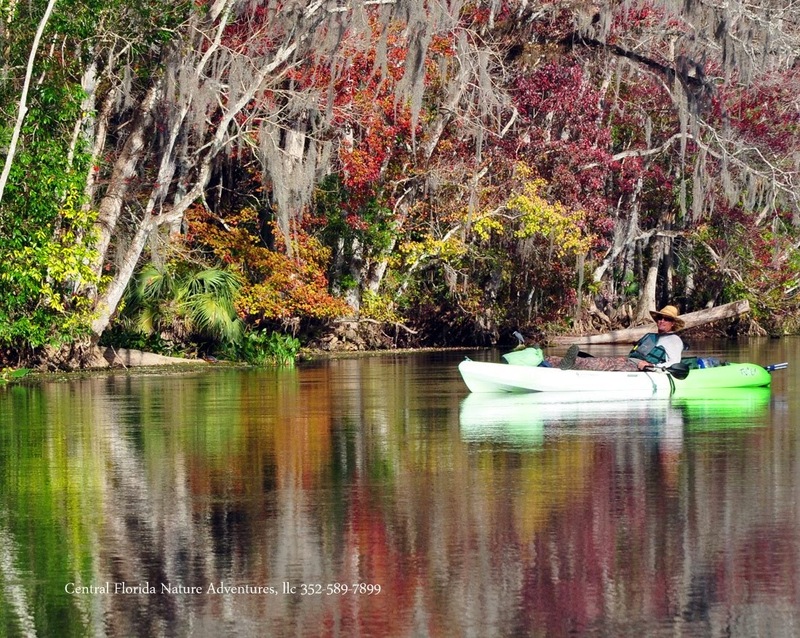 You can bird watch, swim, snorkel, fish or just enjoy lazily paddling these spring fed rivers. 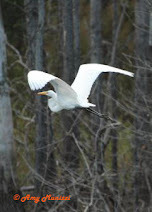 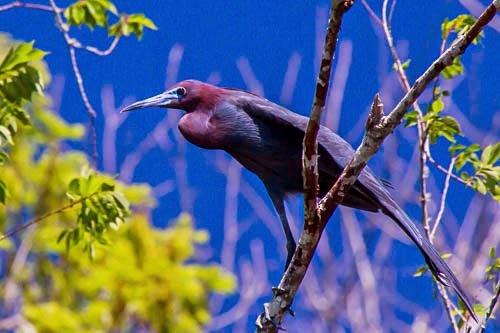 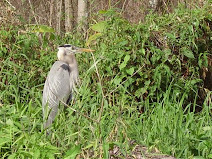 We see Great Egret, American Bittern, Woodpeckers, Great Blue Herons, Turkeys, Deer, Raccoon, Gar Fish, Armored Catfish, Striped Bass as well as many others. 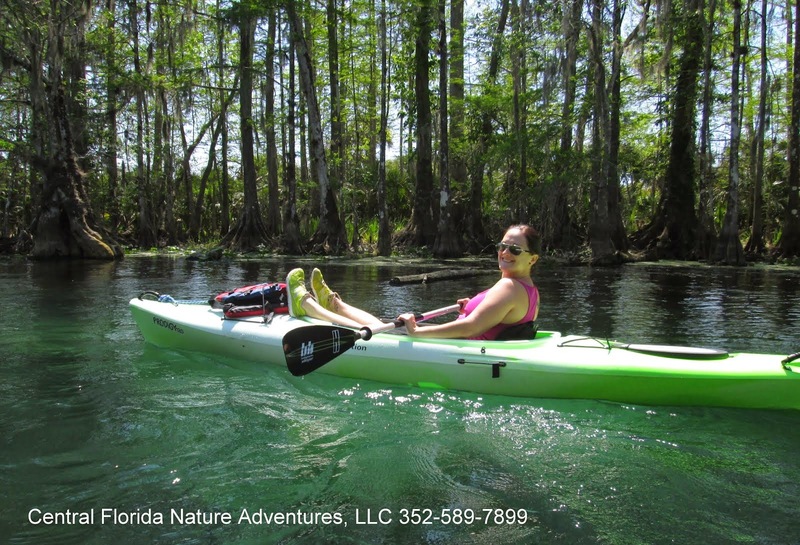 These waters create a fantastic environment for many different species of flora and fauna. 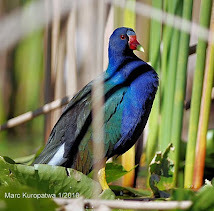 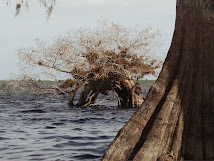 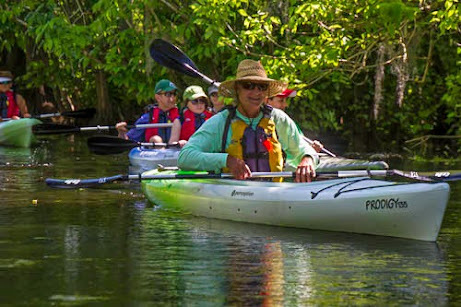 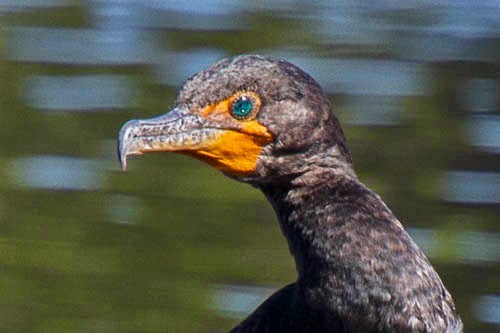 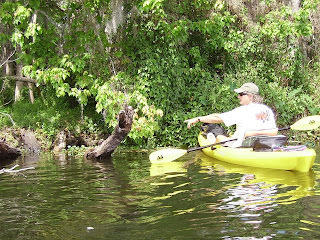 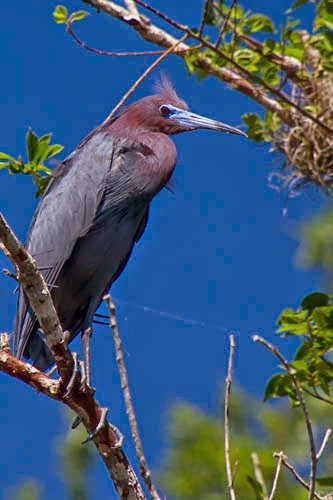 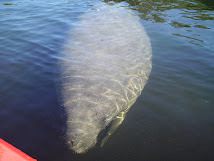 We invite you to read through our Blog and learn how an eco tour on Florida's lakes and rivers can bring you the serenity we all look for from time to time. 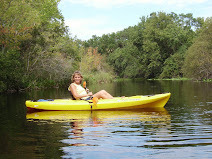 If you are interested in staying in the area, feel free to visit our blog links for recommendations!